In the last month, my daughter has participated in a 9-11 ceremony honoring our country’s brave heroes, learned about endangered animals while camping at a wild animal park, and got hands on with car maintenance at our local Girls in the Garage event. I too wore the green uniform, proudly displaying my patches and selling Thin Mints to my mom’s friends as a young girl. Girl Scouts is a positive organization that helps girls build character and life skills. I am so proud to say that I was a part of this incredible organization. And while the Girl Scouts have grown and advanced since I was a member, their leadership-driven mission has remained the same. Consideration provided by Girl Scouts. Started over 100 years ago by Juliette Gordon “Daisy” Low, the Girl Scouts now encompasses 2.6 million girls and leaders. Through field trips, skill-building sports clinics, community service projects, cultural exchanges, and environmental stewardships, girls discover fun and friendship while achieving important life skills. 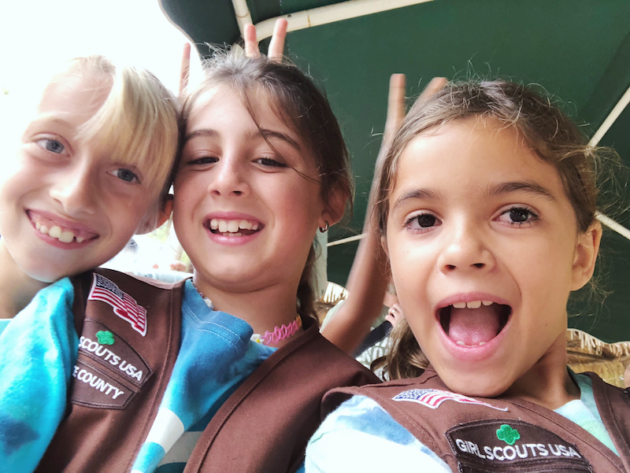 Girls who participate in the Girl Scouts develop a strong sense of self, seek challenges and learn from setbacks, display positive values, form and maintain healthy relationships, and identify and solve problems in the community. In the 3 years my daughter has been a girl scout, I have seen her grow and develop in ways I never imagined. She absolutely loves being involved and has already developed skills of responsibility, courage, and initiative during her time with her troop. Even if your familiarity with the Girl Scouts is vague, you certainly know about Girl Scout Cookie Season. 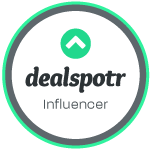 During the Fall, their lesser known Fall Product Program is girl-led and helps develop essential life skills such as goal setting, decision-making, money management, people skills, and business ethics. Through November 4, 2018, girls will sell nuts, chocolate, magazines, and more door-to-door and online in your community. 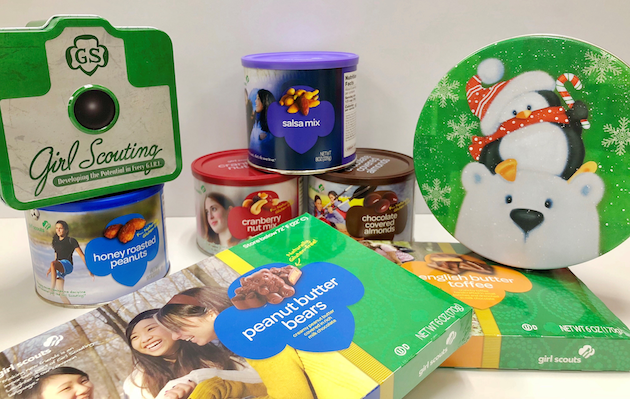 Beginning October 26th, you will find booth sales (similar to those found during Girl Scout Cookie Season) at storefront locations across the country. The Fall Product Program is a wonderful way to shop for holiday gifts for friends and family while supporting your local troop. There is also an option to purchase items for U.S. military troops and local food items through the tax-deductible Care to Share option. The funds raised support troop activities, community service and Take Action projects, and field trips. Some of the products available include healthier treats like Whole Cashews, Cranberry Nut Mix, and Honey Roasted Peanuts and sweet treats like English Butter Toffee, Peanut Butter Bears, and Dark Chocolate Mint Penguins. Non-food items include magazines, tumblers, and scented candles, including the collectable Girl Scout candle. As a former Girl Scout and the mom to a daughter who is currently a Brownie, I would love for you to support your local Girl Scout Troop this Fall season. 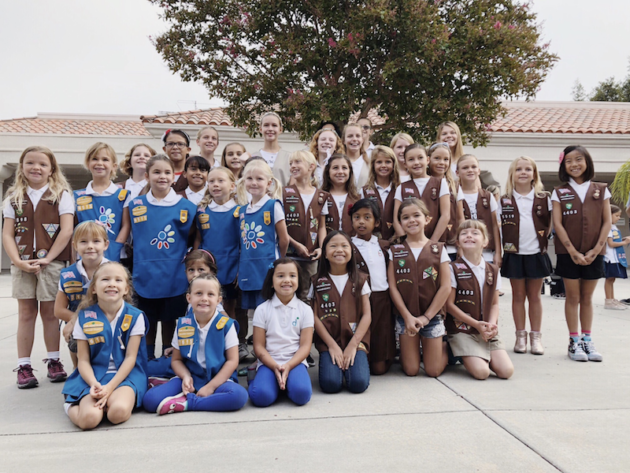 Both the Fall Product Program and the Girl Scout Cookie Program help girls learn important entrepreneurial skills such as goal-setting, money management, and public speaking. As a troop, the girls learn to collaborate, compromise, and empower themselves by setting goals and taking action to attain those goals. To enter, simply complete the Rafflecopter form and leave a comment with either the name of the Fall Product you are most interested in or why you support the Girl Scouts. Comments will close on November 4, 2018 at 11:59 pm PST. i had so much fun in girl scouts! I was a leader and my daughter’s were GS’s. I was a brownie and girl scout so I always support them. I was a Daisy and a Brownie and felt that it gave me many great experiences. I hope my own daughter becomes a girl scout! I support them because I was in brownies and girl scouts. I support girl scouts because they have a positive influence on girls. I support them because I was a girl scout and I think it promotes leadership and friendships! I support girl scouts because it’s a great organization for girls that provides them with a positive experience! I support the girl scouts because they promote self confidence and leadership skills in girls! I think it is such a good thing for young girls to be involved with so I support Girl Scouts. I was both a Brownie and a Girl Scout as a child. I enjoyed my hildhood thanks to Girl Scout. I have always supported Girl Scouts because I was one when I was little and my girls have been one since Kindergarten! I support them because I was a girl scout and it’s a good program. I think it’s so important for kids to have an organization they can get together in and meet new people. It’s also great they they participate in activities instead of just being on their phones. I support the Girl Scouts because they are such a positive influence in girls lives. I was a Brownie and a Girl Scout. They have a lot of great programs! I was never in Girl Scouts because my mom was a cub scout leader.. I’m such a tomboy now!! 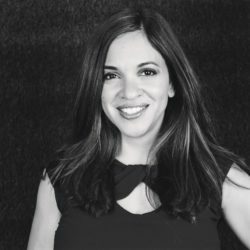 I was a Girl Scout — positive influence for girls. I support the Girl Scouts because they are a part of my community and I always support the kids. I support the Girl Scouts because I learned so much being a part of this organization growing up, all can benefit! I was a Girl Scout and it was a great experience! I used to be a Girl Scout and I love the cookies! I support them for teaching leadership. I was a real shy little girl and the girl scouts help me make friends and to build my confidence. All of us sisters were in girl scouts! Nowadays girl need more positive influences like the girl scouts in their lives!